I've been promising an updated Skin Care Routine video/post for a long while now. 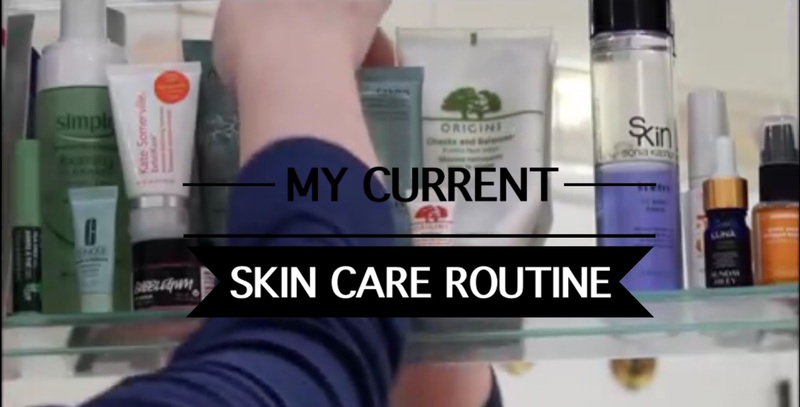 It is definitely necessary too as there are many new products that have been introduced to the medicine cabinet since my last skin care routine post. I've included a video sharing a quick demo of me using each product, explaining a little bit about what I love and how I use them. Go watch that here, to find out more!